As reported by the FT - 3yr old TransferWise which lets people send money to one another internationally in 39 different countries is now worth $1B. They are growing 20-30% per month and the average value per transaction is £1,500. The Financial Times reports that US venture capital firm Sequoia Capital is in "advanced discussions" with TransferWise to invest $50 million, and sources involved in the talks claim that the company's valuation is close to $1 billion dollars. 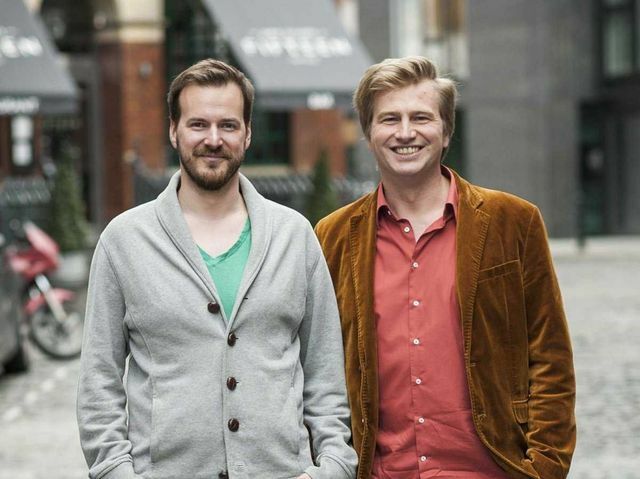 Sequoia Capital isn't the only company interested in TransferWise, though. The Financial Times' sources claim that other US VC funds have expressed interest.